Villa 4265 is a luxury beachside villa in Koh Chang, Thailand. 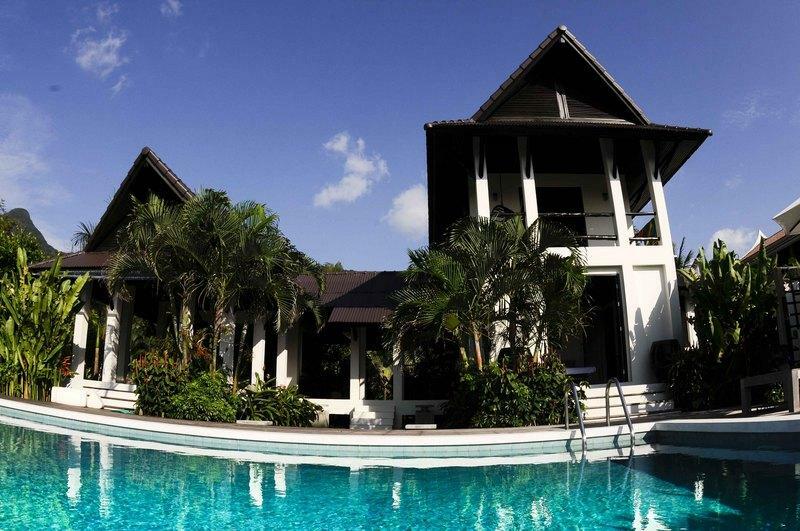 with private staff in huge landscaped gardens, Infinity Pool and 40m of private beach. The villa offers accommodation for 8 persons.